I'm Nate Garland, and I graduated from Lititz Christian in 2009. 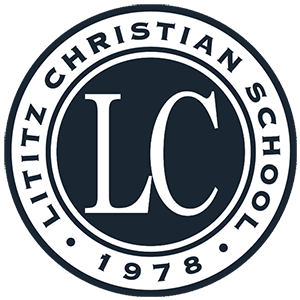 After a Christ-centered education at Lititz Christian, I got my associate's degree in Bible from Lancaster Bible College. I was blessed to marry my high-school-sweetheart Melanie Zorbaugh (who also attended Lititz Christian), and we both worked volunteer youth and music ministries at Lancaster Evangelical Free Church and at Bible Baptist Church of Akron, PA. 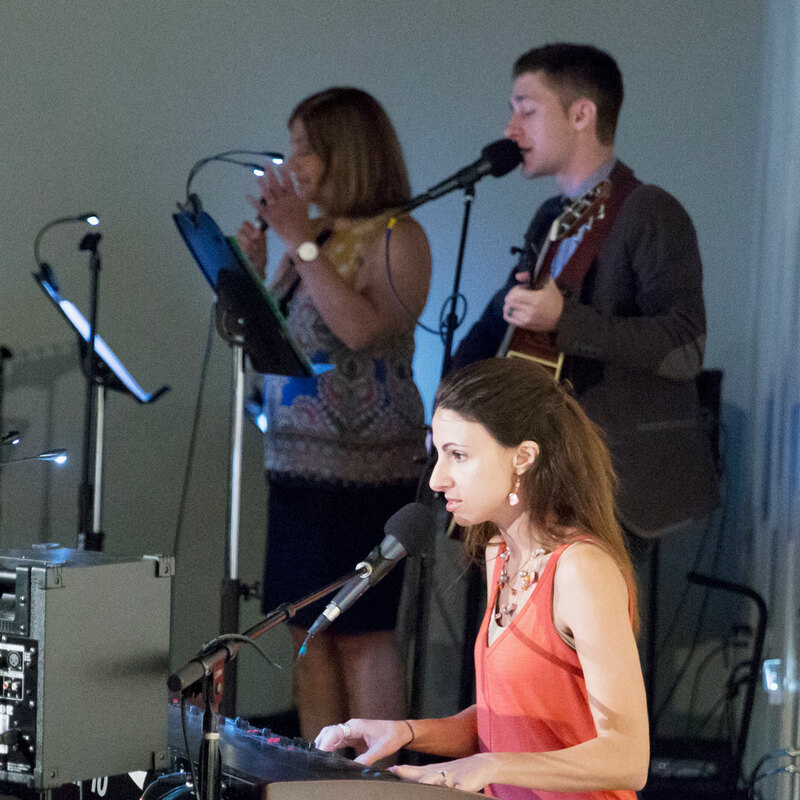 In 2015, I began serving full-time at Burning Hearts Community Church in Leola, PA, as the Director of Music. 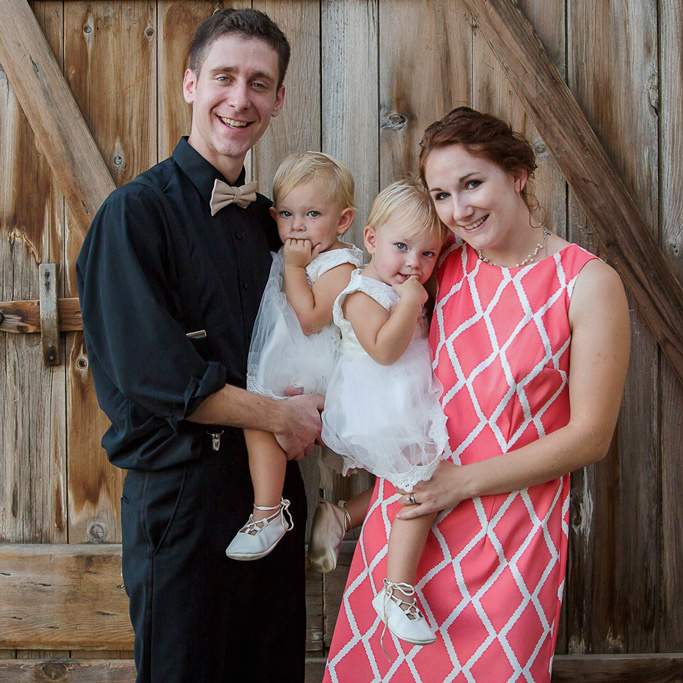 My wife and I currently live in Ephrata, PA with our twin daughters, Fiona and Piper. My name is Melanie Zorbaugh Garland. 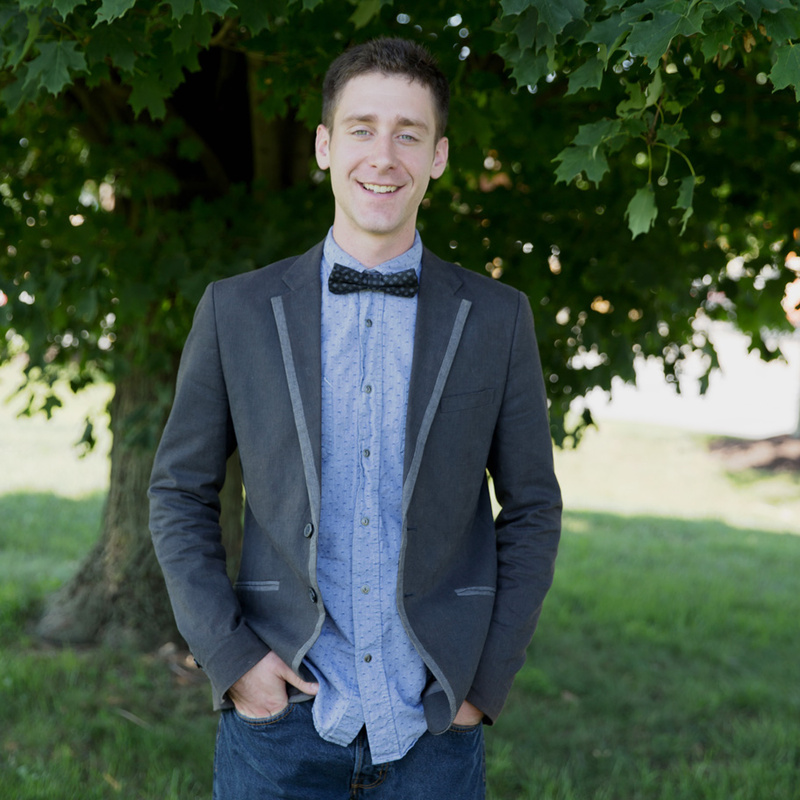 Upon my graduation from Lititz Christian School in 2009, I pursued my desire to be an Art Teacher and began classes at Harrisburg Area Community College. However, my heart burned to serve children in another way, and I switched my major to Social Services. In 2012 I was able to make my childhood dream a reality by helping to create and open a non-profit riding center for emotionally fragile children and young adults. Green Meadow Farm in Leola has five horses and a handful of staff and volunteers who dedicate time and energy to serving local families in an unique way. They provide individually tailored horse lessons free of charge, focusing on helping the youth by pairing them with one horse and instructor. By working together with the horses and chores around the farm, we strive to bring healing, strength and emotional restoration in each student's journey. Most importantly, Green Meadow strives to show God's love in practical and tangible ways. When the farm first began, I managed the stables and helped to train horses and instructors. However, my favorite part was working with the students who came to the farm. No two children were alike, and witnessing the way in which each child responded to the horse was incredible. God works in such amazing ways, and week after week, I witnessed Him speaking to these hurting children. 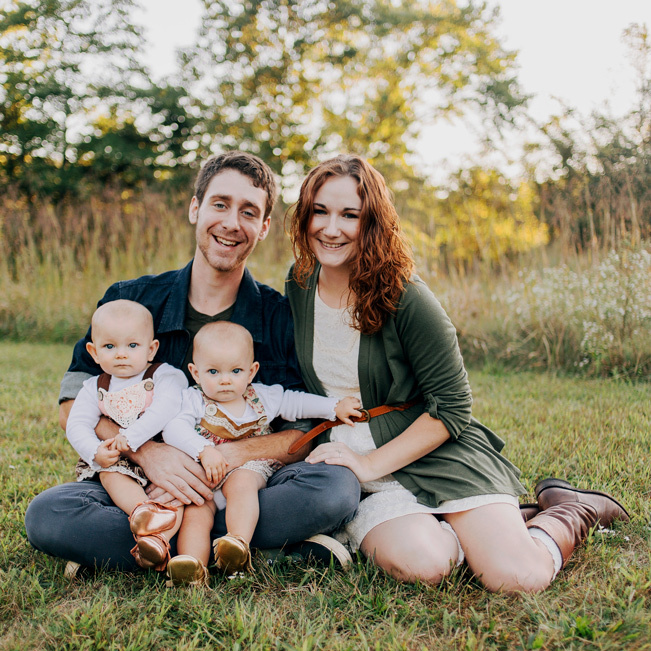 I am not currently serving at Green Meadow Farm, as I am the mother of 2-year-old twin girls, and I am happily training them up in the ways of our Lord. I am married to my high school sweetheart, Nate, who graduated from Lititz Christian the same year. We reside in Ephrata, PA and keep in touch with many of our school mates!